This informal workshop will explore up-to-date Scottish legislation regarding trustee’s roles and duties. We will also focus on the rules on charity trustee remuneration as well as looking at the common pitfalls of conflicts of interests in the boards. 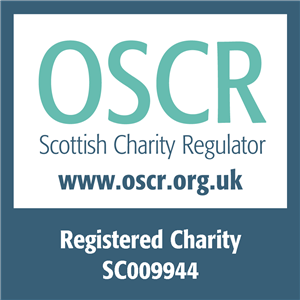 We will look at some of the other specific duties that apply to Trustees of Scottish charities. All of this will come backed up with a handy resource pack and chance to ask questions. Probably our most popular free course so get booked in!